One of the most popular articles on R/C Toy Memories to date has been “Racing Drivers & R/C Cars“, probably in large part thanks to the images of Ayrton Senna and his Tamiya Hotshot. But there’s more where those came from. Here are some never-before-published photographs of Ayrton, enjoying his R/C models way back in 1986. For newcomers to vintage Tamiya R/C cars, or people just starting to think “I used to have a Tamiya…”, hunting down and collecting the cars from the 1980s is a little trickier these days than it used to be because Tamiya has now remade many models – and the remakes are different! 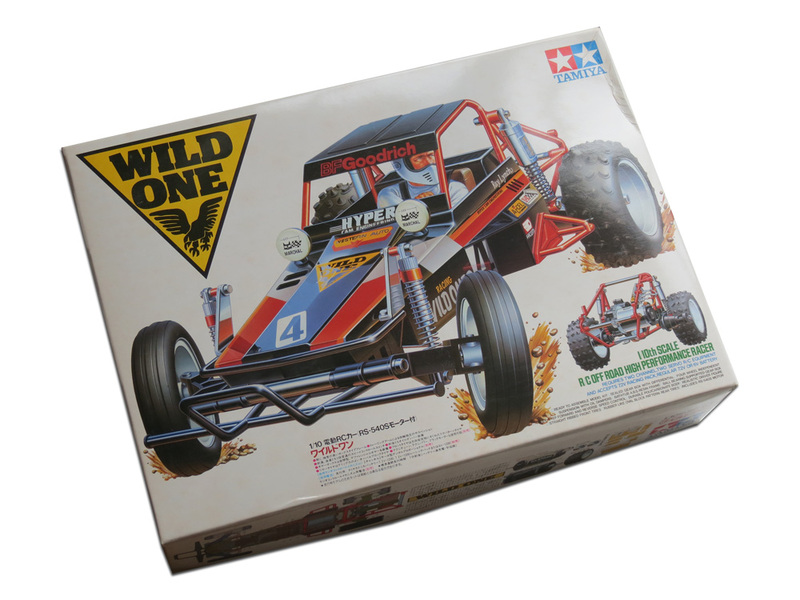 So if you want to re-live your childhood with a truly original Tamiya, here are some quick buying tips.